The Supply Chain Management Essentials course introduces learners to supply chain management in the modern world. The course will give you a sound understanding of the complexities faced in the global economy today. If you want a career in supply chain management, this specialisation course is perfect for you. The course will equip you with the practical skills and knowledge so that you learn how to manage suppliers and the supply source, tackle logistics and develop business process skills. The course will cover key topics such as business processes rethinking, how to leverage the supply chain, measuring operational performance and how to reduce risk building resilience. The supply chain management works across organisations that are needed to make, design and deliver products or services to customers. Organisations must apply effective performance measures to improve supply chain and survive in a competitive marketplace. 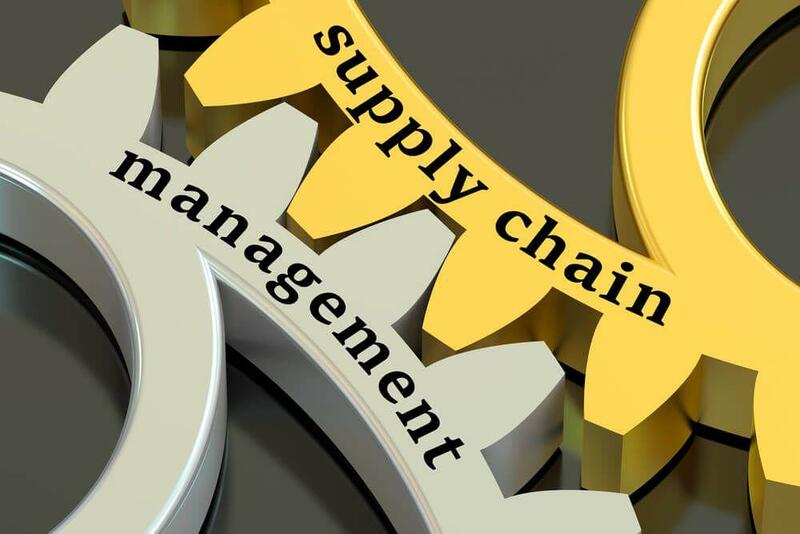 The Supply Chain Management Essentials course will give learners an overall understanding of supply chain management, key characteristics and key performance metrics. It is an excellent learning course for anyone who wants to enhance their skills and knowledge in this field, and enjoy opportunities to climb the career ladder. Have a clear understanding of supply chain management and apply best practices to your job. Learn how to identify supply chain strategies that will be effective in areas of performance. Have an understanding of the characteristics of supply chain management and how to supply service organisations. Learn how to recognise key drivers in supply chain management. Learn how to select and combine different supply chain strategies and identify what will work for the organisation. Those who successfully complete the course will be awarded the Supply Chain Management Essentials Certification. It will make you valuable to employers, and your motivation at gaining new skills will be recognised. Once you successfully complete the Supply Chain Management Essentials, you will gain an accredited qualification that will give your career the jumpstart you have always wanted. With this qualification you can further expand your education or go onto work in numerous positions that will also put you in line to demand a higher salary or job promotion. The average UK salary per annum according to https://www.payscale.com is given below.